We hold a “class B” Nevada contractors license, which means we can work on any size commercial building or even underground. 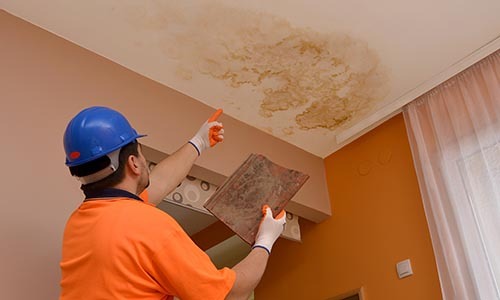 We offer a variety of services ranging from water damage restoration to mold remediation and emergency construction. We understand that your business needs to keep running, we offer off peak hours to service your needs and the keep the cash flowing. We have done many large jobs for hotels, casinos and shopping malls. 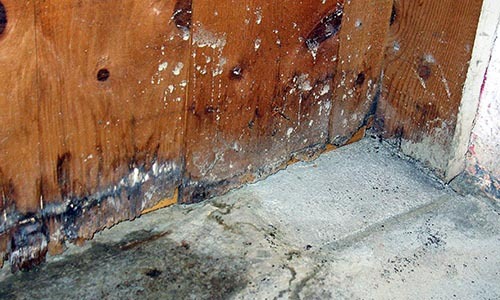 We understand that property needs to get repaired and be as good as new, if not better. Your business if your life blood, our goal is to get you up and running as fast as possible and help you mitigate out of pocket costs. We are experts being invisible during the restoration and rebuild process. We understand that dealign with insurance companies is the last thing you need on your mind, we will help take a lot of that off your plate. Every policy has a different deductible, and each has unique terms. We will get you those answers very quickly. We have been dealing insurance companies for years. We are happy to review your policy with you in real time. We have been operating in Southern Nevada for over a decade. We have an A+ rating with the BBB. We hold a “class B” license with the state, which allows us to work on any size structure and even underground.